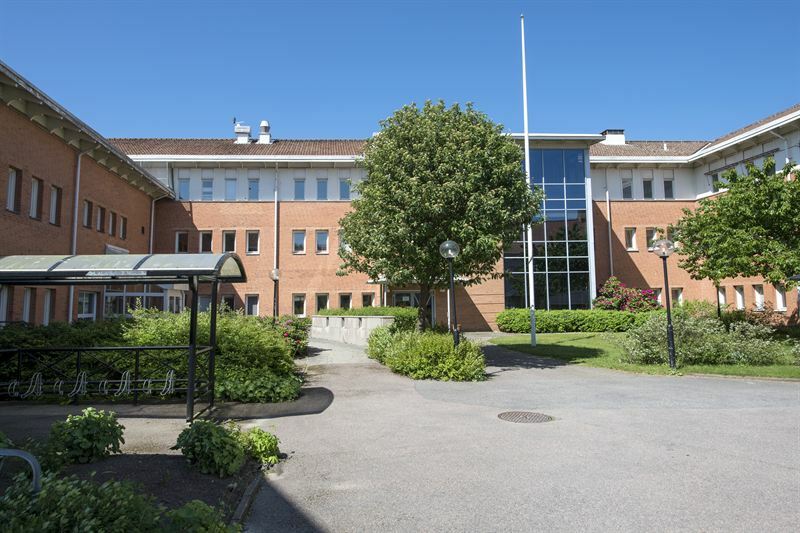 The Social Services’ Individual and Family Care in Vänersborg’s municipality have decided to lease 2,100 sqm of office space in Kungsleden’s property Poppeln 7. The lease agreement is five years. Kungsleden AB (publ) has signed a five year lease agreement with the Social Services in Vänersborg’s municipality for their Individual and Family Care (IFC) department. The IFC is currently housed in old and narrow offices in the City Hall, and as their activity grows the premises is becoming too small. Towards the end of the year the IFC will move into a modern and light space in the property Poppeln 7 on Drottninggatan 4-6 in Vänersborg. The new agreement will start on December 1, 2015 and covers 2,100 sqm of office space. “We are both glad and proud to welcome the Social Services in Vänersborg’s municipality to Kungsleden’s property in central Vänersborg. The Social Services’ IFC activity is an important part of the society’s support to citizens. To be able to offer the Social Services, and those visiting the IFC, nice and secure premises is very rewarding”, says Johan Lann Vallin, Property Manager at Kungsleden.